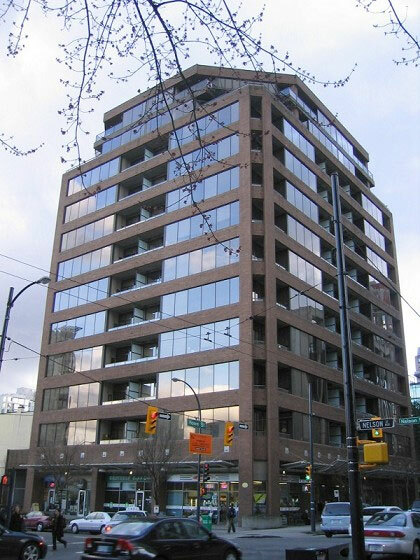 Building Highlights: ﻿﻿﻿﻿1010 Howe - Fantastic downtown address, excellent investment! 1010 Amenities: shared laundry, fitness facility, social room, large common deck on 2nd floor. Pet and rental friendly building.